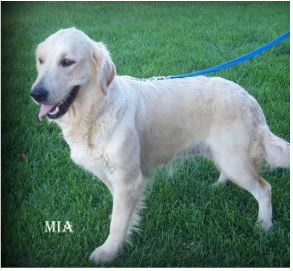 Mia is an English Creme golden retriever. She's very pretty and has great a beautiful coat. She's very lively and loves to play. Katie is our newest addition. 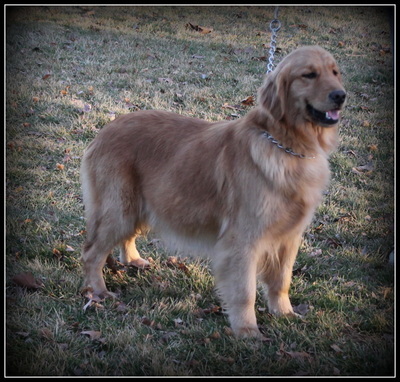 She is a beautiful AKC golden retriever. She's a sweet girl and we look forward to her puppies this spring. 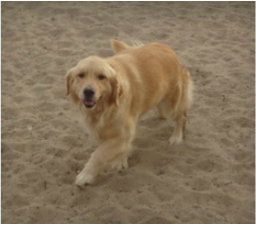 Trixie is our newest Golden Retriever girl. 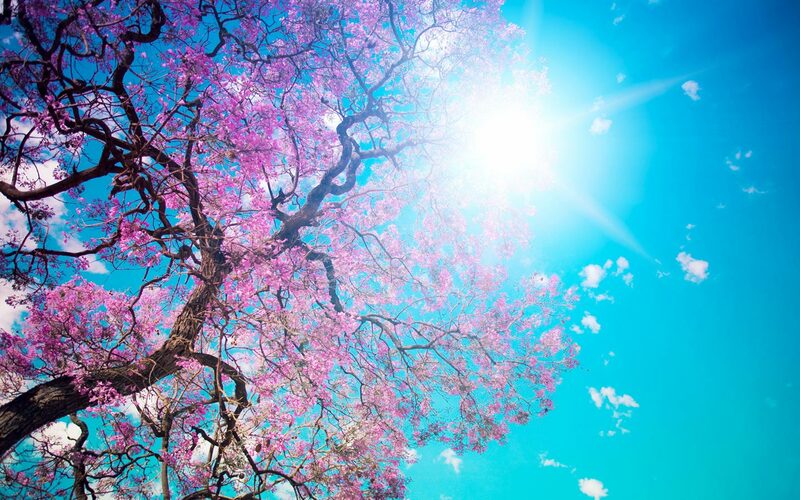 She is as sweet as she is beautiful. She's doing great as a first time mom and her puppies are doing great. Harry is our new boy on the block. He's a pretty fun loving playful boy. 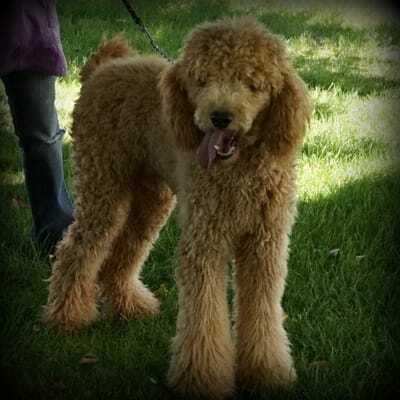 He is an AKC standard poodle. We look forward to his puppies.